The Recycling Depot is now on SUMMER HOURS & is open 7 days a week, Monday – Saturday 8am – 6pm & Sundays & Holidays 9am – 5pm. Winter Hours (open till 5pm Mon-Sat) begin on October 1, 2019. Welcome to Ridge Meadows Recycling’s website! Ridge Meadows Recycling Society is a community-based, non-profit organization, advocating zero waste, operating responsible waste reduction services and providing environmental education. We employ people with developmental disabilities assisting their integration into the community. Our offices are located at the Maple Ridge Recycling Depot – 10092 – 236th Street, Maple Ridge, BC, just off River Road in the Albion Industrial Park. Download the RMRS A to Z List for a list of items we accept at the Recycling Depot. **Note: We are currently on our Summer Hours schedule at the Depot – open at 8:00am and closing at 6:00pm Monday to Saturday. Sundays and holidays we are open from 9:00am – 5:00pm. Winter Hours (closing at 5pm Mon-Sat) begin on October 1, 2019. 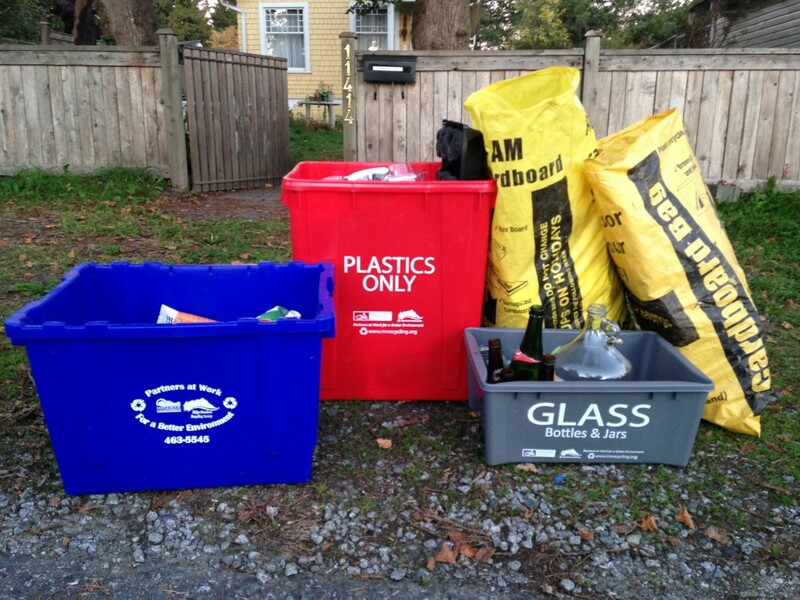 REMINDER: There is NO CURBSIDE RECYCLING PICKUP on Statutory or Designated Holidays. 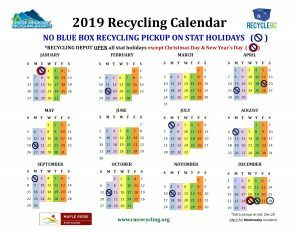 Download the 2019 RMRS Stat Holiday Blue Box Pickup Schedule. 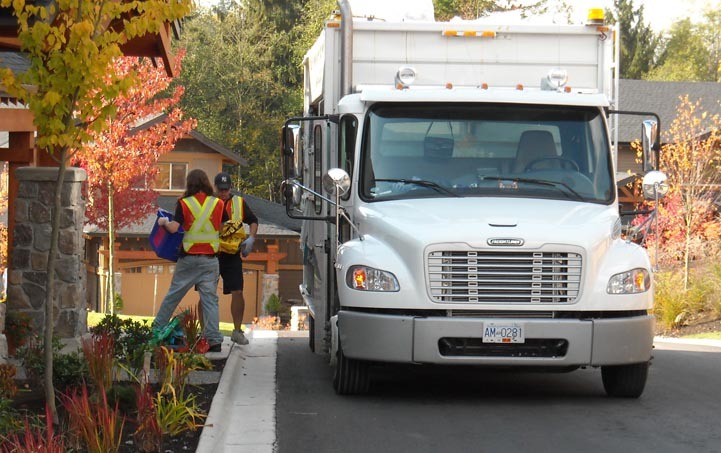 In addition to picking up recyclables curbside, at apartments, and businesses, we also run the Maple Ridge Recycling Depot which accepts over 200 different items. The Maple Ridge Recycling Depot is OPEN on all stat holidays except Christmas Day & New Year’s Day. Ridge Meadows Recycling Society also administers the Spring & Fall Brush Chipping Programs, Maple Ridge’s Wildsafe BC program, and the Low-Flow Toilet Tax Credit program. We are the lead coordinator on Celebrate Earth Day in Maple Ridge (April) and Maple Ridge Repair Cafes and each Spring we sell Composters, Solar Cone Food Digesters, Rain Barrels, & Bear-Resistant Totes. Need new recycling boxes or bags? 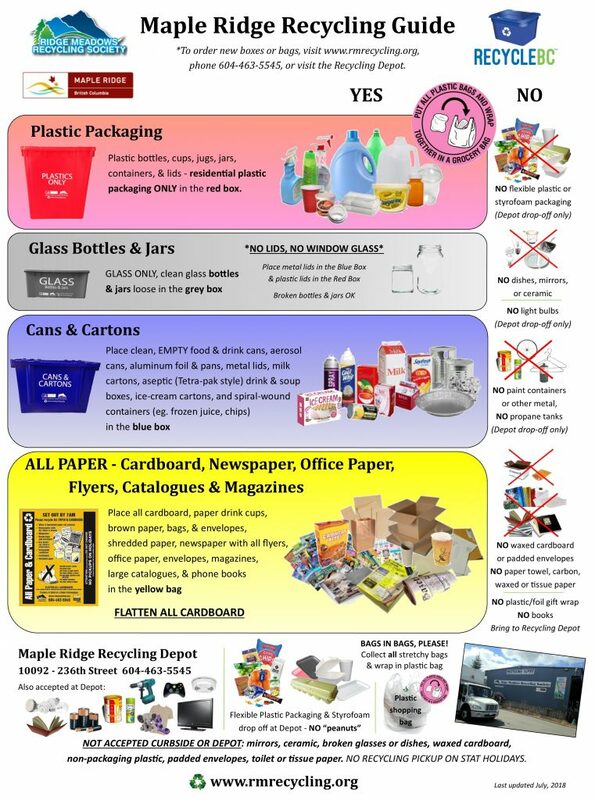 Fill out our online order form, call us at 604-463-5545, or visit the Maple Ridge Recycling Depot. Lots has changed since we began recycling in Maple Ridge in 1972 – over 45 years ago! The BC Provincial Recycling Regulation for Printed Paper & Packaging and Recycle BC, which runs the recycling program launched in May, 2014. Metro Vancouver’s ban on Organics (food waste, lawn clippings, etc.) in their waste facilities, which came into effect in January, 2015. Maple Ridge Repair Cafes, where volunteers will fix your broken stuff for FREE!! We were excited to launch this new project in March, 2018 with help from a federal New Horizons for Seniors program grant! Thanks to Vancity’s EnviroFund grant program, we will be continuing the Cafes in 2019! Need New Recycling Boxes or Bags? We deliver replacement boxes & bags every weekend - fill in our Recycling Box/Bag Order Form to have your new boxes and/or bags delivered right to your door! You can also call us at 604-463-5545 or pick up a set from the Maple Ridge Recycling Depot at 10092 - 236th Street. Ridge Meadows Recycling picks up curbside recycling boxes & bags from single family homes and recycling totes from townhouses, apartment buildings, and businesses. Reminder!! There is NO curbside recycling pickup on statutory or designated holidays. Regular pick up will resume the following week. 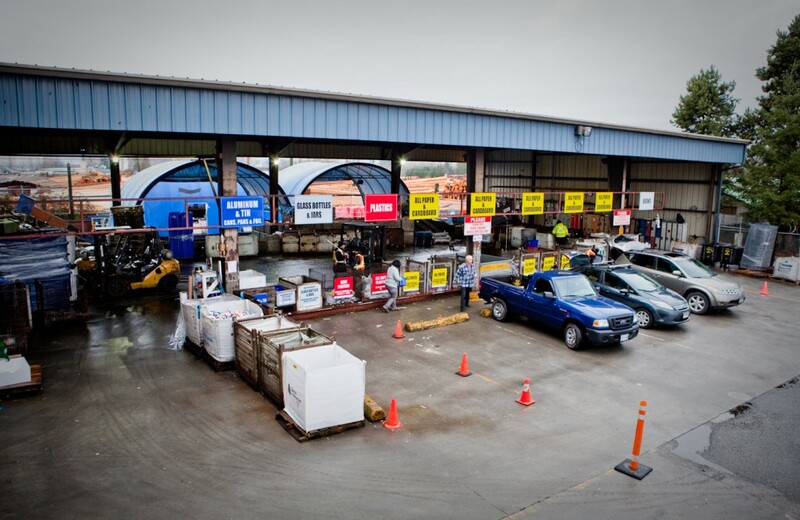 The Maple Ridge Recycling Depot is located at 10092 - 236th Street, Maple Ridge. The Maple Ridge Recycling Depot is OPEN on all stat holidays except Christmas Day & New Year's Day.